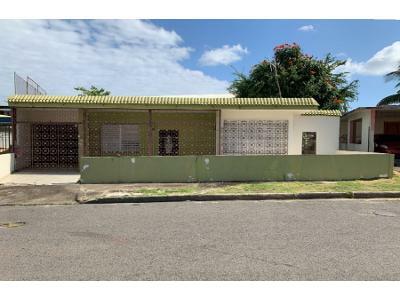 Search all the latest Rent to Own Homes in San Juan Pr 00923. 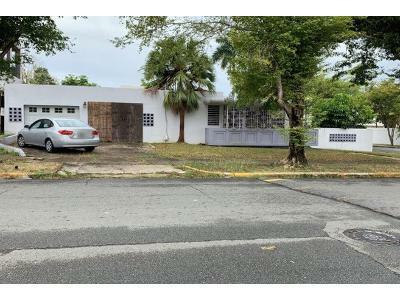 There are more than 5 rent to own homes currently on the market. Try out homes and neighborhoods without the buying commitment by choosing a rent to own property. It’s a simple process with the homeowner, you start out as a renter, and then purchase the property when you're financially ready to apply for a home loan with a local bank. The rent-to-own process allows new home buyers with poor credit scores, or who lacks the down-payment required by the bank, the opportunity to live in their home while working on improving their credit and saving funds. 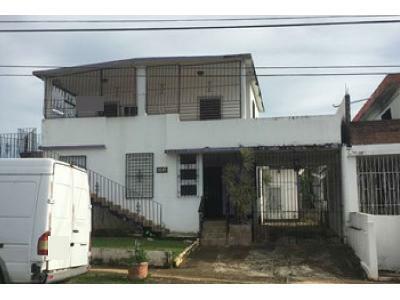 Remember, not all sellers in San Juan Pr 00923 will offer up their homes as a Rent To Own, but it's worth researching and locating those opportunities. 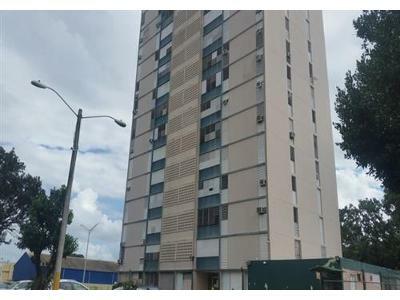 We have listed 5 rent to own homes currently on the market, below. 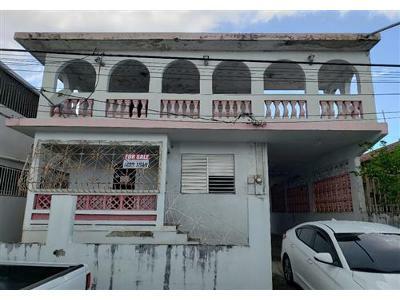 There are currently 5 red-hot tax lien listings in San Juan Pr 00923.